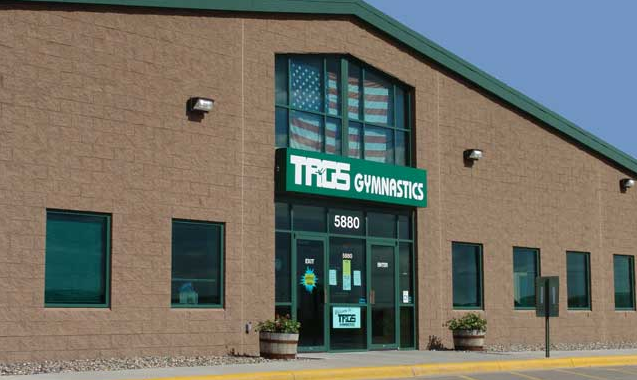 TAGS Gymnastics is hiring gymnastics instructors and office personnel for our Apple Valley and Eden Prairie locations. Instructors are needed for a variety of levels from beginner to our level 4-10 artistic levels. Advanced spotting and boys gymnastics experience are a plus. Assignments are based on experience and teaching proficiency. 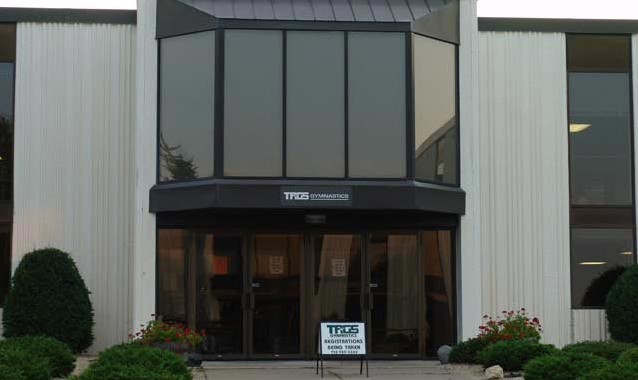 TAGS provides ongoing education and certification for eligible staff. TAGS hires instructors with a positive, outgoing approach when working with children. Safety and injury prevention are primary goals of the program. Schedule flexibility and numerous benefits for qualified employees (competitive wage, 401k, medical, bonus, complimentary tuition) make TAGS a superior employer in the gymnastics industry. I certify that my answers are true and complete to the best of my knowledge. I understand that the employer will require a criminal background check to complete the application process. If this application leads to employment, I understand that false or misleading information in my application or interview may result in my release. (a) Applicant hereby gives full authority and permission to Employer to verify the information herein with the business and personal references stated. Applicant also authorizes employer to obtain background information permitted by law. Applicant will execute and deliver such forms as may be required by local, state and federal agencies for employer to obtain or verify background information. Applicant understands that if any such investigations or reports are conducted or obtained, information as may be required by law as to their nature and scope will be supplied upon written request by Applicant. (b) Applicant represents that the statements and information set forth herein are true, not misleading and complete and understands that the employer will rely on said information in order to make a decision of whether or not to employ Applicant. Applicant may be rejected for employment or Employer may terminate any employment offered or commenced, among other reasons, if it appears any statement or information furnished by the Applicant or Employee is untrue, misleading or incomplete. Applicant (and if employed, each employee) shall inform employer promptly of all changes which occur affecting the information provided employer. (c) If a conditional offer of employment is made by Employer or if Applicant is employed, Applicant shall be required to furnish Applicant’s social security number and evidence of citizenship, visa, or other qualification for employment as required or permitted by law. Following a conditional offer of employment made to Applicant. Applicant may be required to submit to a medical examination as to work related abilities or conditions if required of all other persons conditionally offered employment for the same or similar position. If employed, Applicant may thereafter be required to furnish medical history and prior illness or injury information and other information if and to the extent required or permitted by law. (d) APPLICANT ACKNOWLEDGES THAT IF EMPLOYED BY EMPLOYER, APPLICANT SHALL BE AT ALL TIMES AN EMPLOYEE AT WILL, AND SUCH EMPLOYMENT MAY BE TERMINATED OR SUSPENDED AT ANY TIME BY EMPLOYER, WITH OR WITHOUT CAUSE, OR FOR NO CAUSE WHATSOEVER, IN THE SOLE DISCRETION OF EMPLOYER FOR ANY REASON NOT SPECIFICALLY PRECLUDED BY APPLICABLE LAW . NEITHER THE ACCEPTANCE OF THIS APPLICATION, NOR AN OFFER OF EMPLOYMENT, NOR THE MENT OF APPLICANT, SHALL CONSTITUTE OR BE CONSTRUED AS A PROMISE, AGREEMENT, OR COMMITMENT OF EMPLOYER OF CONTINUING EMPLOYMENT OF APPLICANT. IF EMPLOYED, APPLICANT SHALL BE REQUIRED TO COMPLY WITH ALL PROPER EMPLOYER POLICIES, RULES AND INSTRUCTIONS, AND EMPLOYER RESERVES THE RIGHT TO AMEND, CHANGE OR TERMINATE ANY SUCH POLICIES, RULES AND INSTRUCTIONS AT ANY TIME IN ITS SOLE DISCRETION UNLESS PROHIBITED BY LAW.